Global Tea & Commodities Ltd.
Our tea trading offices in Kenya, Malawi, India and the UK combine to provide total solutions to the tea trade by way of procurement, warehousing and blending services. With packing operations in major tea centres of the world, we provide a wide range of tea and coffee for the private label market (we pack for some of the world’s largest and most exclusive names). We also own quality brands of tea, coffee, Dairy and Confectionary products– Brooke Bond® ‘D’, Brooke Bond® Choicest, Red Mountain Coffee, Jewels, Mama’s Choice and The London Tea & Produce Co.
Finlays was founded in 1750. 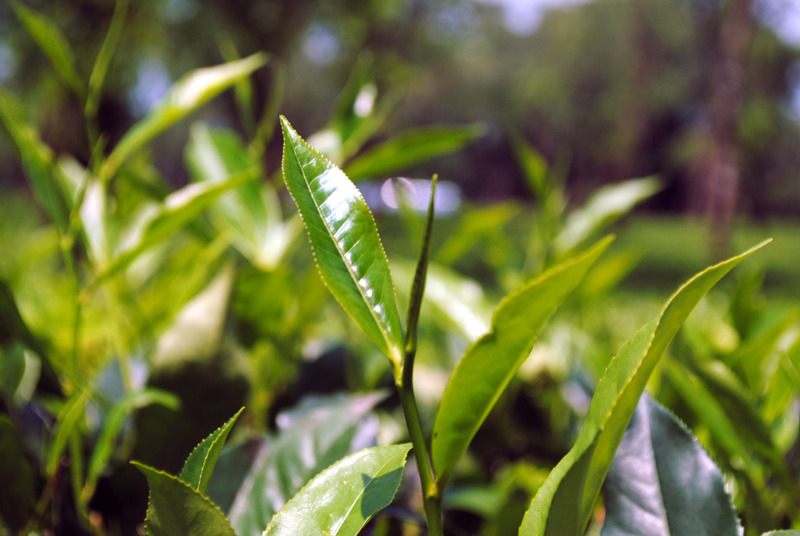 As a wholly owned subsidiary of the Swire Group, the company has extensive tea and horticultural interests in Kenya, South Africa and Sri Lanka, complemented by global trading, packaging and extraction activities. Finlays’ Tea Estates in Kenya and Sri Lanka cover more than 15,000 hectares and produce 40 million kilos of black tea each year. Kenya Tea Development Agency Ltd is the Leading Management agency for the small scale tea farmers in Kenya, Africa. A.B. International Limited is an experienced and professional black tea trading and plantation company with offices in London (UK), Mombasa (Kenya) and Gisenyi (Rwanda). In Mombasa we are one of the major buyers in the weekly Mombasa auction and export in excess of 25 million kilos of black tea, from Mombasa, per annum. In addition to auction buying, we are also able to source teas privately from Uganda, Rwanda, Burundi, Kenya and Tanzania. The Ethical Tea Partnership (ETP) is a non-commercial alliance of 20 international tea packers who share a vision for a thriving tea industry that is socially just and environmentally sustainable. The ETP operates in all the major tea growing regions – Argentina, Brazil, China, India (Assam, Kerala, and Tamil Nadu), Indonesia, Kenya, Malawi, Sri Lanka, and Tanzania. Together these supply over 85% of world tea exports. Key to its success are the five Regional Managers based in Africa, China, India, Indonesia, and Sri Lanka. These are local people who build relationships with tea producers and support them to participate effectively in the ETP program. Unilever has been growing tea in Kenya since 1924 and has over 8,250 hectares under cultivation. It employs some 12,500 permanent workers in Kericho and up to 4,000 seasonal workers during peak periods, with up to 50,000 people living in company villages on the estates. The estate is certified by the Rainforest Alliance. Lutex limited is a tea exporting company incorporated in Kenya and a member of East African Tea Trade Association (EATTA). We are based in Mombasa which is the hub of tea trade in East and Central Africa, although our clients and reputation are spread across the globe. Lutex limited was founded with a team with a rich background in tea industry whose proficiency and professionalism in the industry ensured that clients were supplied with high quality tea triggering off a rapid growth in the company. Cargill has been active in Kenya since 1984 when Cargill the company acquired Ralli Brothers and now has around 120 employees based in Mombasa and Nairobi. Activities have to-date revolved around tea handling and storage related services, however we are presently in the process of strategic growth into grains and oilseeds trading. Cargill Kenya is the largest tea exporter out of Mombasa; and received recognition for the second year running from the Tea Board of Kenya as the largest tea buyer at the East African Tea Trade Auction for the year ended June 2013. In 2012, Cargill was recognized as being the top exporter through the Port of Mombasa.